This portable tool is very small and useful, and have almost everything needed to work with a serial port. 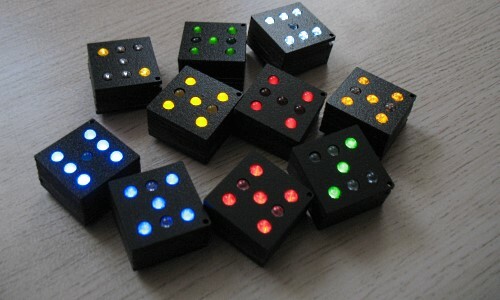 Make your own electronic dice. 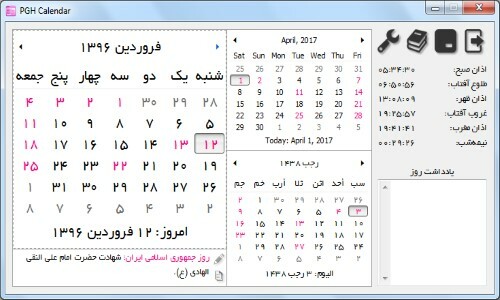 برای خودتان تاس الکترونیکی بسازید. 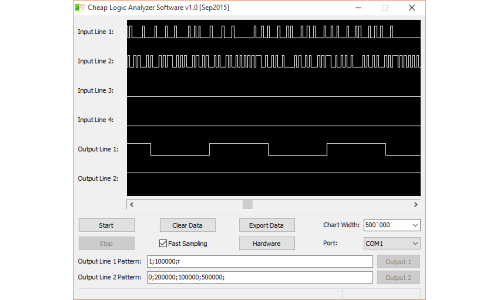 Convert your computer to a very cheap logic analyzer using the serial port. 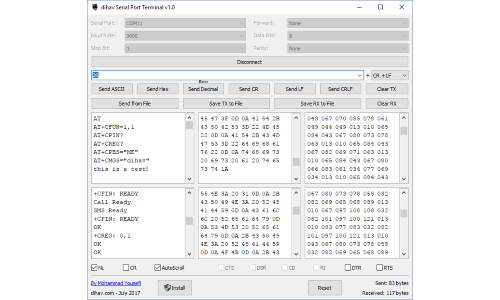 A tool for programming AVR microcontrollers using STK500 protocol. 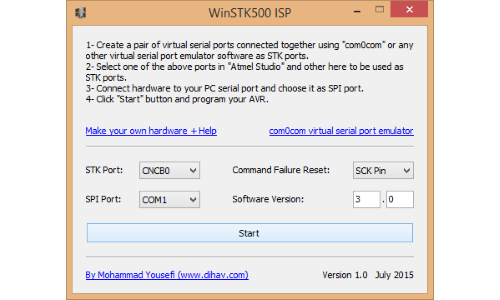 This tools uses serial port and the hardware is very simple. 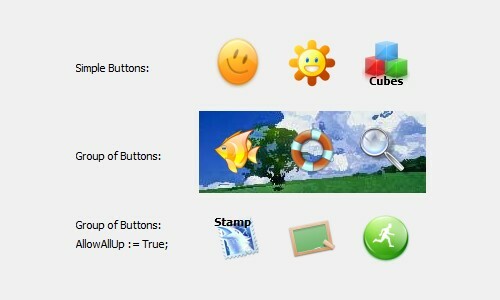 Do you want to create Windows icons from PNG images? This tiny tool converts PNG images to icons as fast as possible. 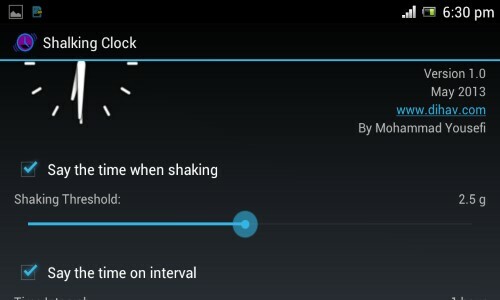 This simple android app is telling you the time just by shaking your phone. 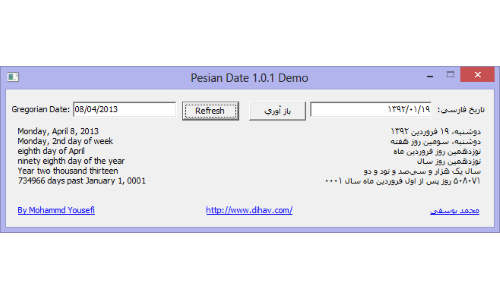 A tool for viewing APK files icon in windows explorer. 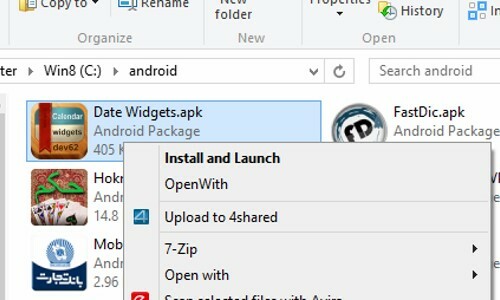 You can also install and launch APK files by double clicking.